Nissan Motor Company and BMW AG is rumored to be attracting more than 165 thousand units a homemade car that has been circulating in the global market. You see, the cars were having problems at the fuel pump or fuel pump talent. As reported by Reuters on Saturday (04/11/2015) statement of the National Highway Traffic Safety Administration (NHTSA) United States said due to faulty fuel pump, the car engine could potentially stagnating or even death. "Installation of a nickel plate that is not right bbisa separate and cause obstruction of the movement of the parts in the fuel pump made by Robert Bosch," the statement said. The fuel pump problems experienced by 95 031 units in 2014 Nissan Rogue models in the United States. Meanwhile, BMW had to pull 70,500 units buatanya 2014-2015 models. Mentioned both BMW, Nissan, as well as the fuel pump supplier Robert Bosch, will work together to make withdrawals and repair. Withdrawals will be made in early May and repair free of charge. 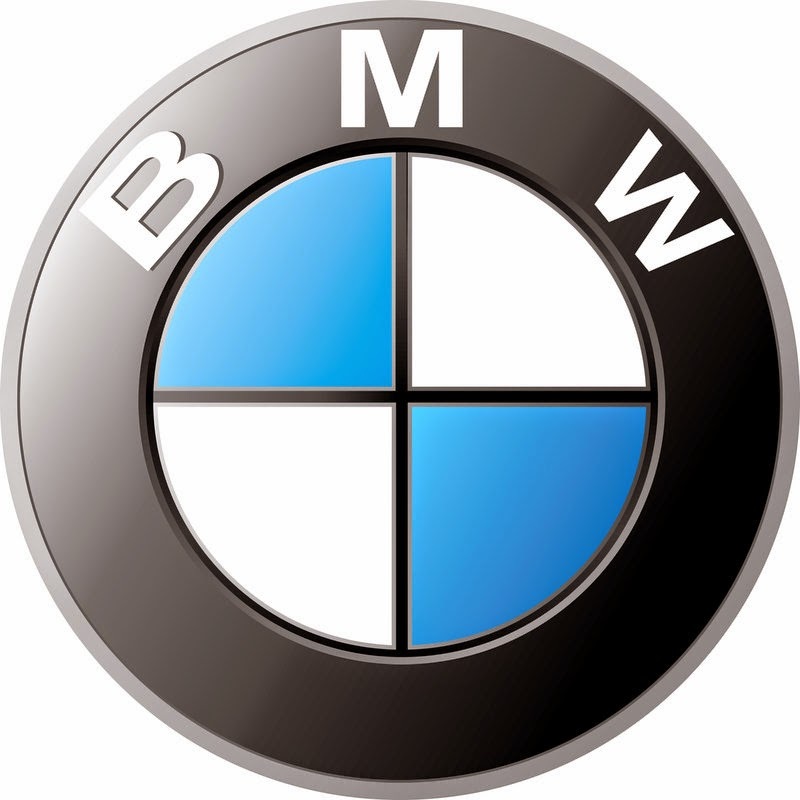 BMW cars are drawn in the United States reached 18 054 units. They consist of the BMW 228i Coupe, M235i Coupe, 320i, 320xi, 328i, 328xi, 335i, 335xi, the ActiveHybrid 3, 328xi Sport Wagon, Coupe 428i, 428xi Coupe, Coupe 435i, 435xi Coupe, Convertible 428i, 428xi Convertible, 435i Convertible, Gran Turismo 328xi, 335xi Gran Turismo. All cars that are 2014 models. The 2015 models are drawn in Uncle Sam, among others, the BMW 428i Gran Coupe, 428xi Gran Coupe and 435i Gran Coupe. Hany, a spokesman for the German manufacturer did not mention variants and models that will ditraik outside the United States. No Comment "Nissan and BMW Pull 165 Thousand Cars For Fuel Pump"